babies, toddlers, and preschoolers, oh my! May your new year be FULL of MANY blessings!!! 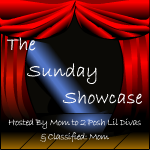 Jill@babies, toddlers, and preschoolers, Oh My! Welcome to my daycare blog! 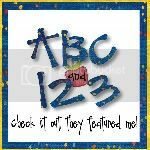 I started this blog for many reasons, for parents to get a small view of what goes on, for me to remember all the projects we do, and for the kids to keep memories of when they were small! Take a look around and go do some projects with your kiddos! 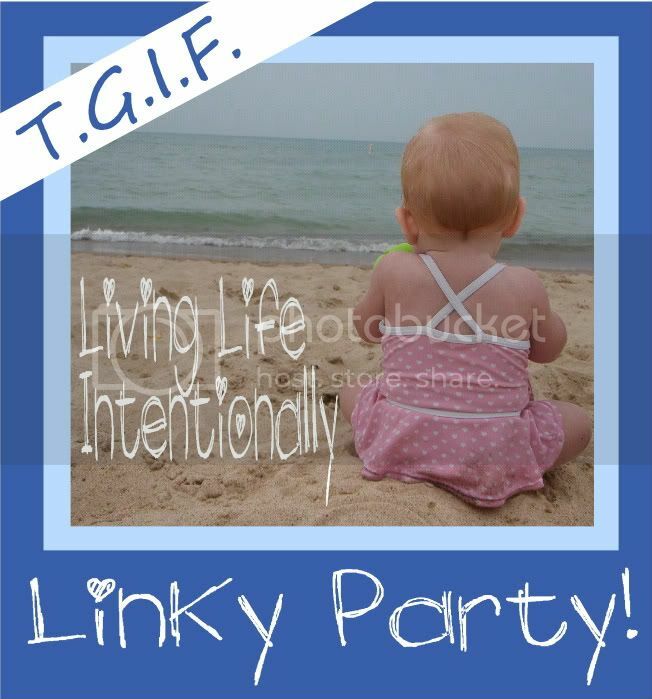 one of my favorite linky parties! The stick just wasn't so sticky! More pics from the great outdoors!